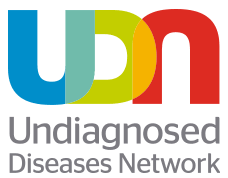 The Undiagnosed Diseases Network (UDN) is a research study that is funded by the National Institutes of Health Common Fund. Its purpose is to bring together clinical and research experts from across the United States to solve the most challenging medical mysteries using advanced technologies. The UDN is made up of a Coordinating Center, Clinical Sites, and Core Facilities (“Cores”). The Baylor College of Medicine/Texas Children's Hospital is one of the UDN Clinical Sites where doctors and healthcare providers, like neurologists, immunologists, nephrologists, endocrinologists, and geneticists come together to help find the cause of participants' symptoms. 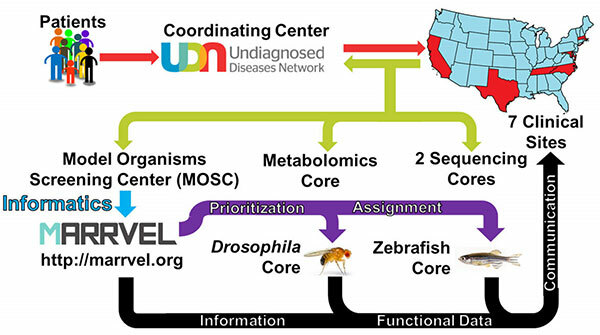 The Model Organisms Screening Center (MOSC), a functional study Core for the UDN, is located at the Baylor College of Medicine, the Jan and Dan Duncan Neurological Research Institute (NRI) at Texas Children's Hospital and University of Oregon. The goal of this Core is to help physicians and scientists understand how specific genetic changes (variants) contribute to a particular disease, by studying these variants in fruit flies or zebrafish. The MOSC researchers work closely with the physicians at UDN Clinical Sites to find the genetic causes of rare and undiagnosed disorders. The MOSC is spearheaded by NRI researchers Drs. Hugo Bellen, Shinya Yamamoto and Michael Wangler. Prior to performing experiments in model organisms, the MOSC researchers perform extensive bioinformatics searchers to determine whether a specific variant is a good disease candidate. 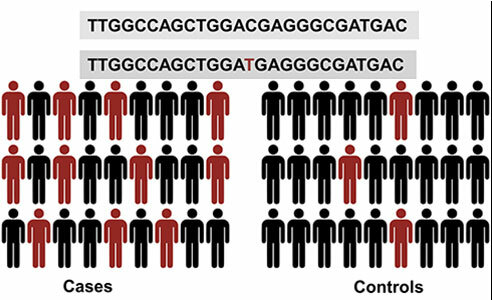 Genetic information obtained from six human genetic databases and seven model organism databases are integrated using MARRVEL, a publicly available website, co-developed by the researchers in the laboratories of Drs. Zhandong Liu, Hugo Bellen and the MOSC. For a given variant or gene, MARRVEL curates information from human and model organism-specific databases to concurrently display a concise summary regarding the human gene homologs in budding and fission yeast, worm, fly, fish, mouse, and rat on a single webpage to prioritize the genes and variants for further experimental exploration. The team uses GeneMatcher, a website developed by the Baylor-Hopkins Centers for Mendelian Genetics to connect physicians and researchers who share an interest in the same gene. MOSC researchers use various state-of-the-art technologies in model organisms to study the candidate variants. In the Drosophila (fruit fly) Core at the Baylor College of Medicine and the Jan and Dan Duncan Neurological Research Institute (NRI) at Texas Children's Hospital. They combine CRISPR-Cas9 mediated genome editing technology with phiC31-mediated transgenesis technology to “humanize” a fly gene to study the functional consequences of the variant of interest. By replacing the fly gene with a human gene, they can determine whether the two genes are functionally equivalent, and further test whether that particular variant is deleterious. Using this and other strategies, the MOSC researchers have contributed to the diagnosis of more than 15 cases, most of which are new disease gene discoveries. The UDN team finds spontaneously arising mutations in a single copy of the IRF2BPL gene are associated with a previously undiagnosed neurological disorder in seven unrelated individuals. Pathogenic mutations in TBX2, a member of the T-box family of transcription factors, could be the cause of a novel disorder that mainly affects the cardiac, skeletal, immune and endocrine systems. 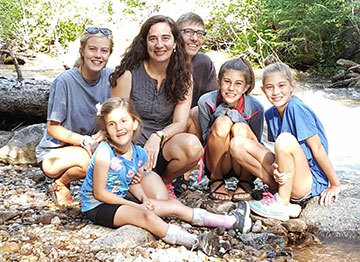 “Science has not caught up with Avery yet!” That is what we often heard from doctors about our 9-year old, Avery, the youngest of our four daughters. 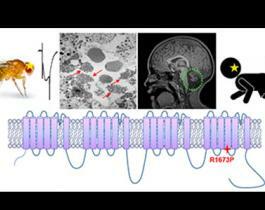 A UDN study helps physicians determine a unique treatment plan for an ataxia patient carrying a novel, toxic, gain-of function mutation in a calcium channel gene. 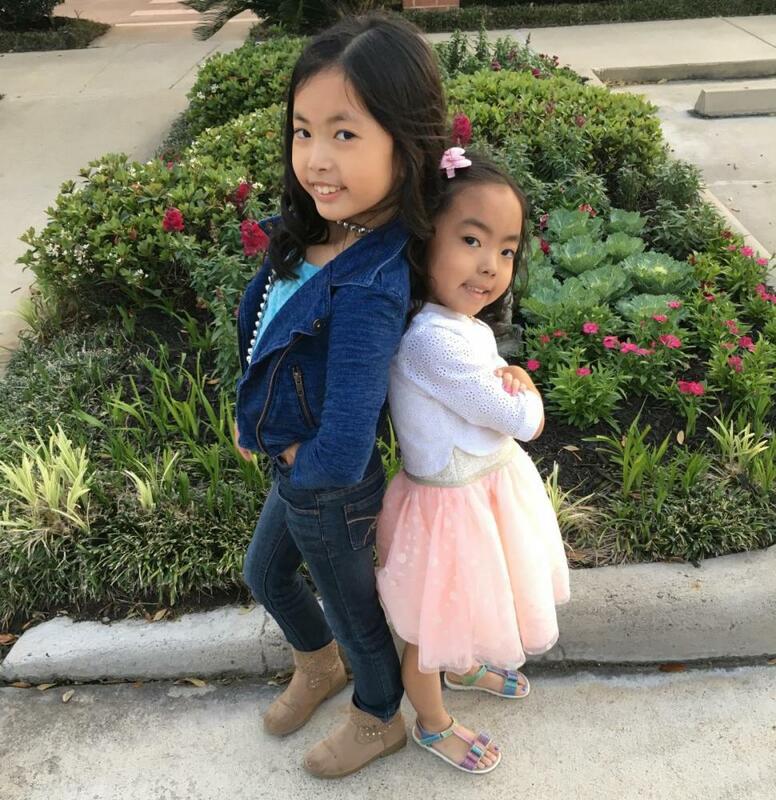 Learn how the UDN team identified the genetic cause for a rare and undiagnosed condition in two sisters. 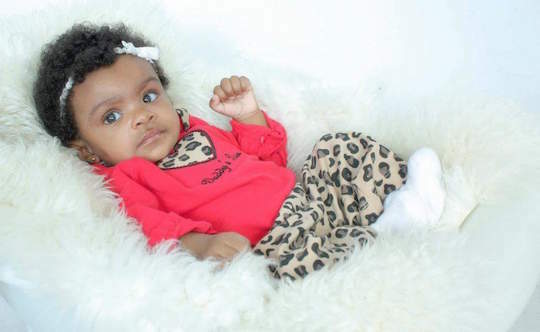 Read an account of how a five-year old's diagnostic odyssey and how UDN researchers found a new neurodevelopmental disorder. UDN researchers make a new web tool for faster gene discovery. Drs. Joshua Shulman and Michael Wangler, describe why fruit flies are among the best biological tools to decipher complex genetic disorders. Learn how fruit fly research has led to important biomedical discoveries.